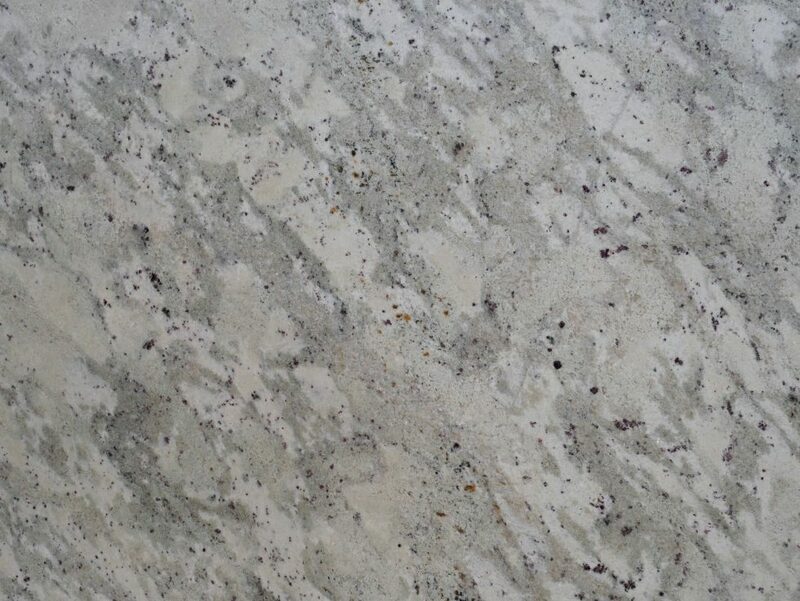 Speckled with shiny stone, streaked with complementary shades and painted with a soft mix of ivory, pearl, gray, blue, pink, red and gold, granite showcases a gorgeous look other materials cannot imitate. 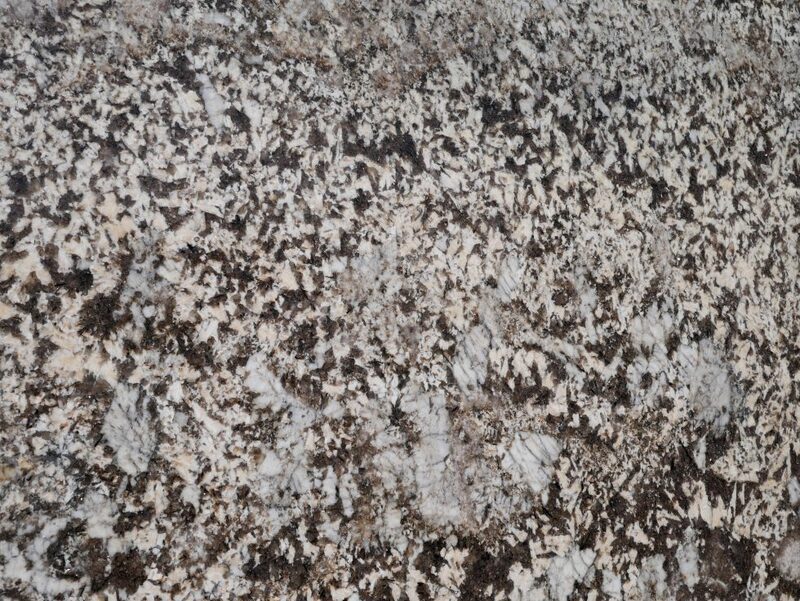 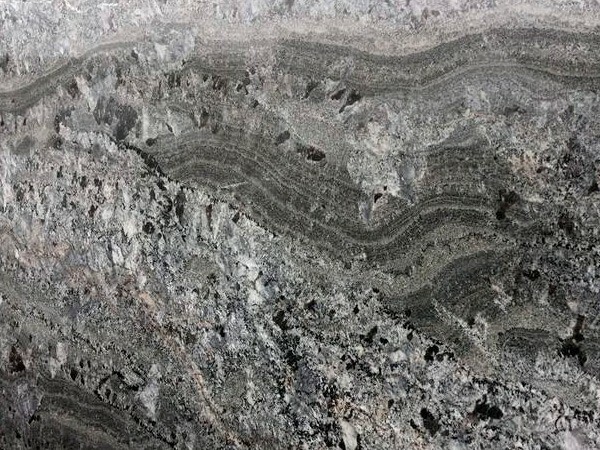 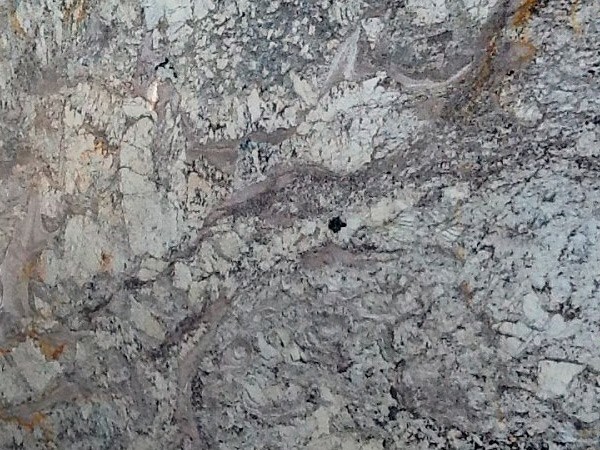 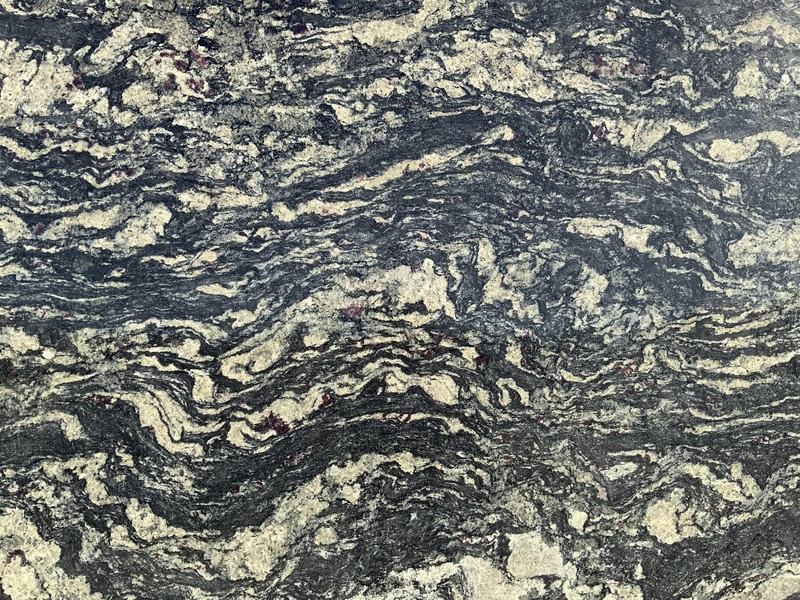 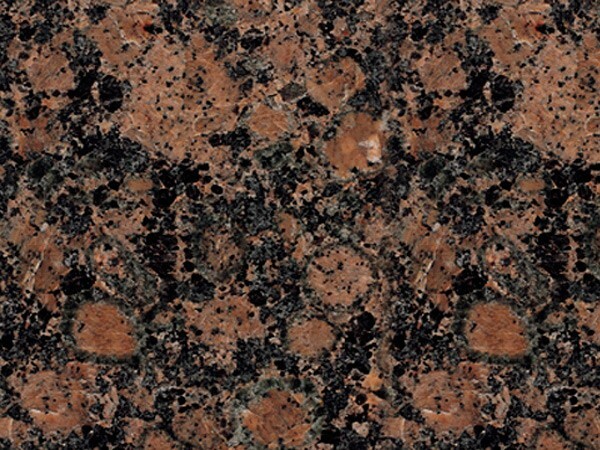 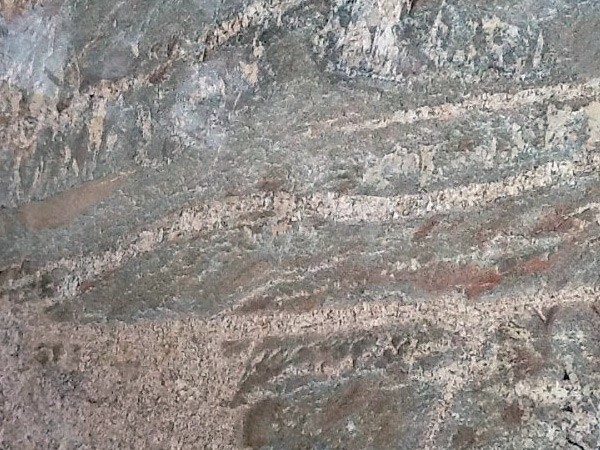 It is the unique formation of granite that gives it its unique and varying colors and shades. 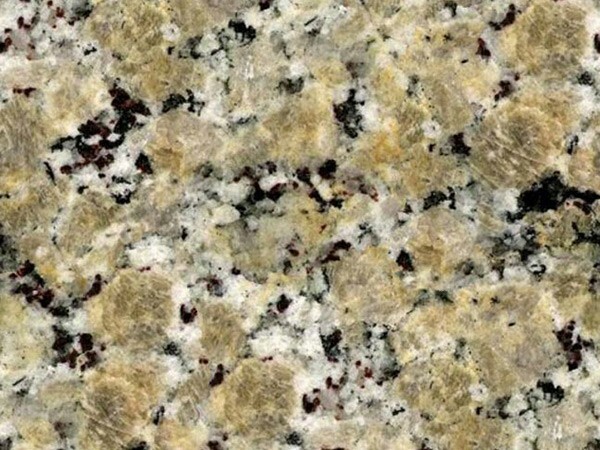 MC Granite Countertops supplies bathroom and kitchen granite countertops in Newnan so you can add this extraordinary aesthetic to your home. 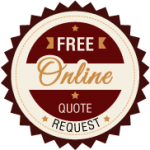 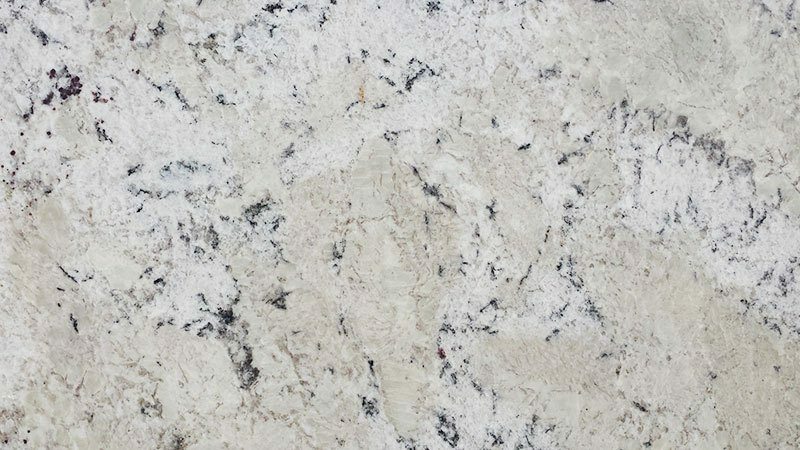 Your granite countertops in Newnan, cut, designed and installed by MC Granite Countertops, will last for decades and look beautiful with every passing year. 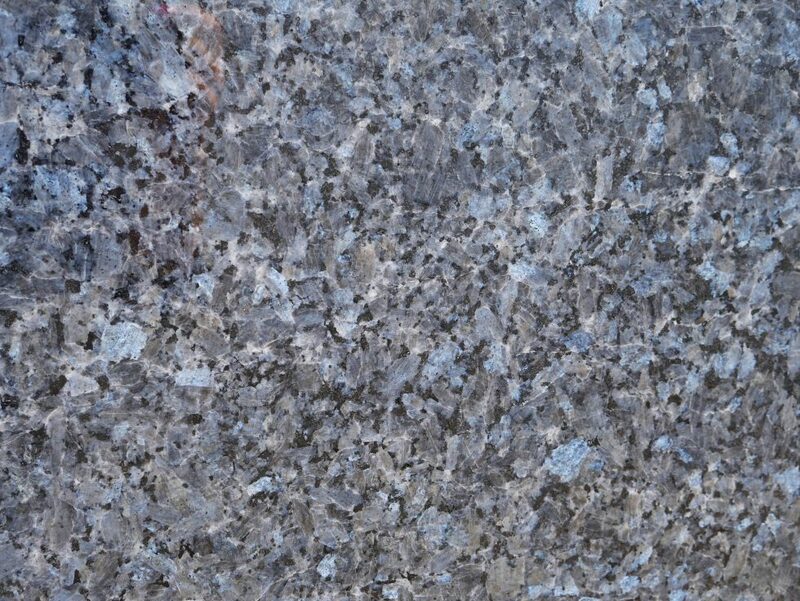 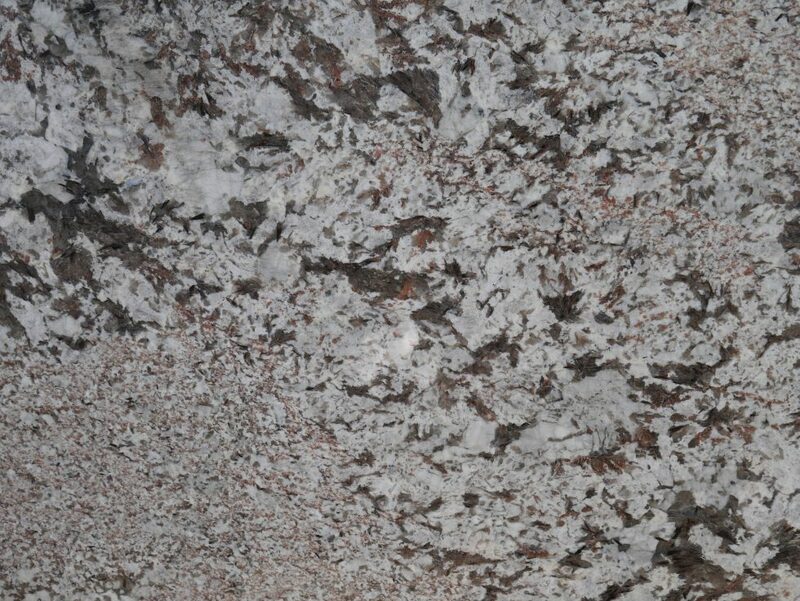 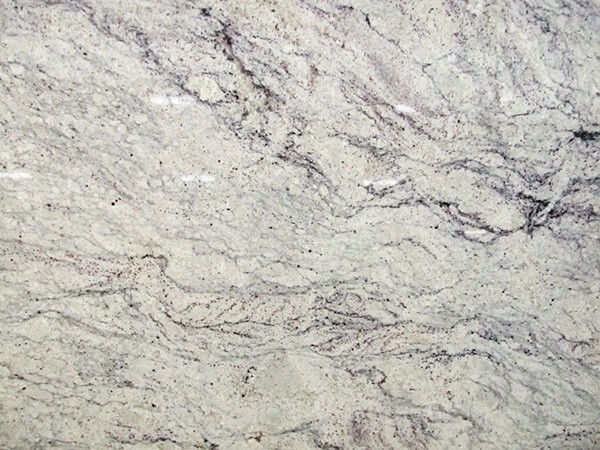 Browse over 50 different types of granite to find the ideal materials for your kitchen or bathroom granite countertops in Newnan.  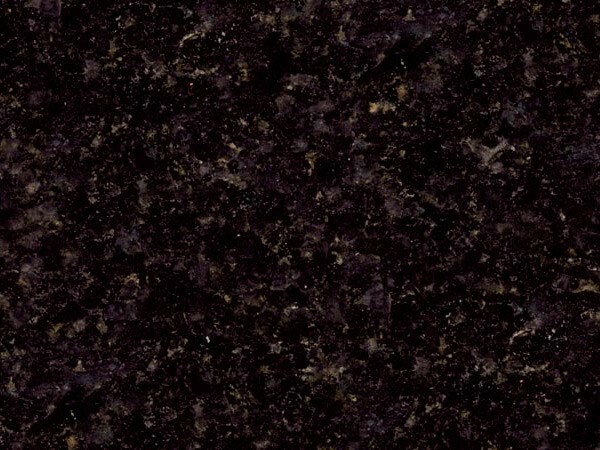 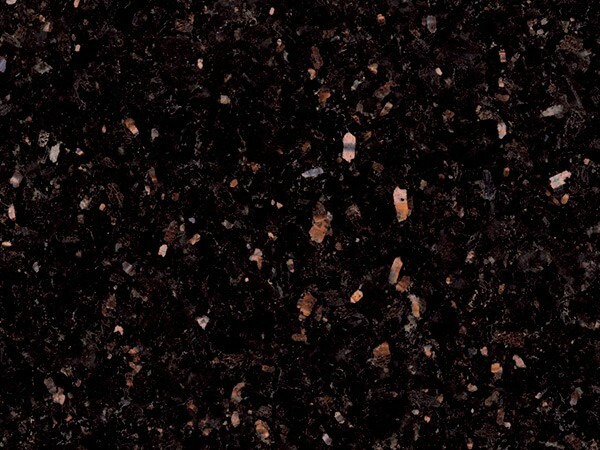 If you are looking for a sleek and modern look for your kitchen or bathroom, the Absolute Black granite offers a subtle spackle with a black sheen. 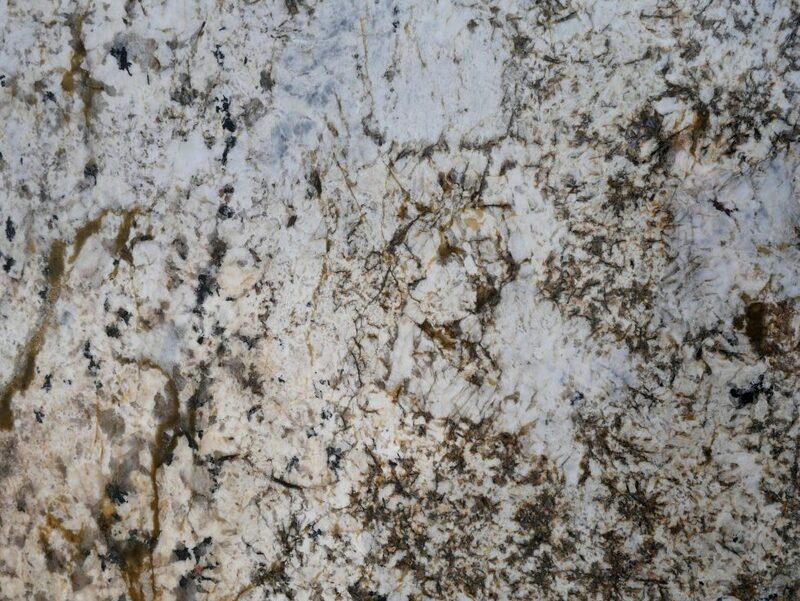 On the opposite side of the spectrum, Bianco Romano creates a classic look with a pearl-white background streaked with light gray. 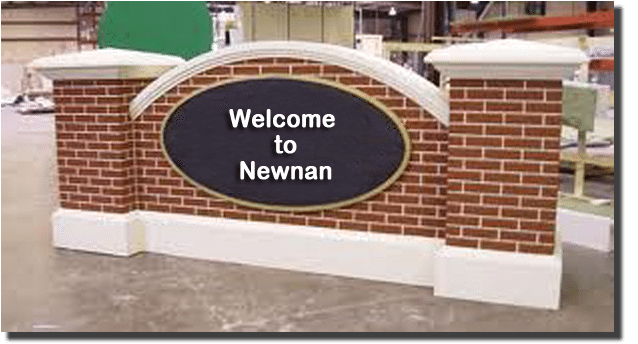 Your countertops in Newnan may also bring your color palette together with light espresso browns, sandy tans or copper waves, rich red or light pink, a mix of peacock gold and green, soft blue and many more. 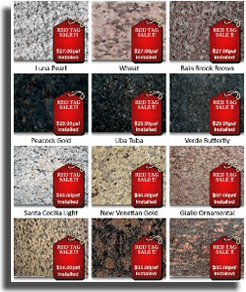 Take a look at the specialty or discount countertops available in Newnan and starting visualizing a new look in your kitchen or bathroom.